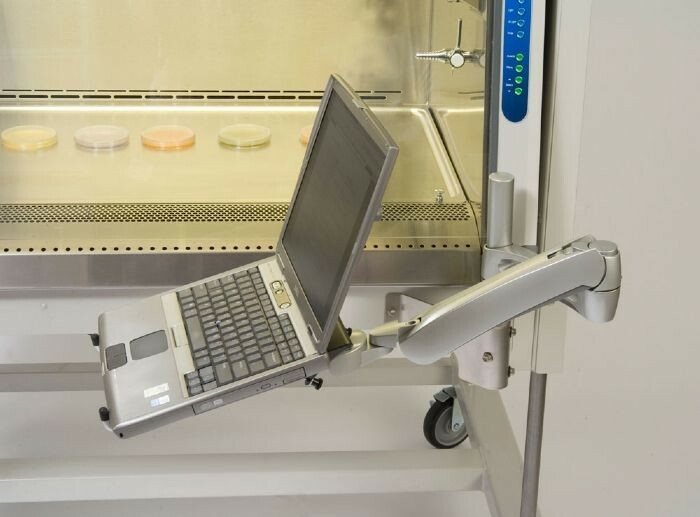 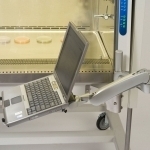 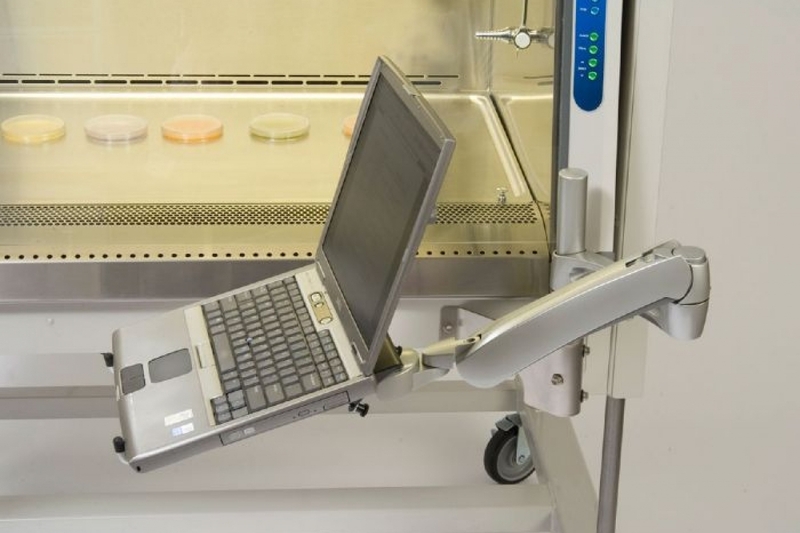 Laptop Computer Arm securely supports a laptop computer within easy view of an operator at the Purifier Logic Biosafety Cabinet, Purifier Cell Logic Biosafety Cabinet or PuriCare Procedure Station. 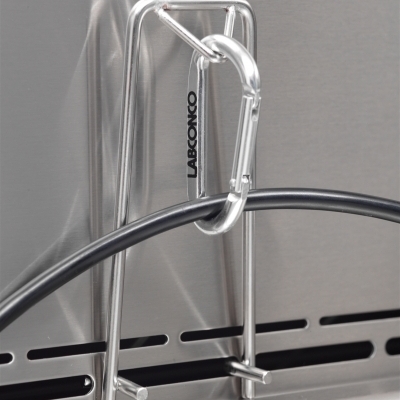 Articulating arm raises, lowers and pivots to a steady position. 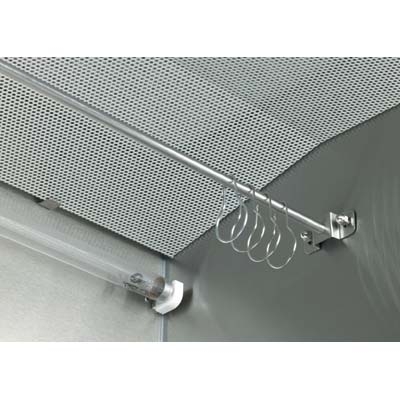 Includes epoxy-coated steel arm and support work surface with cloth loop fasteners and mounting hardware. 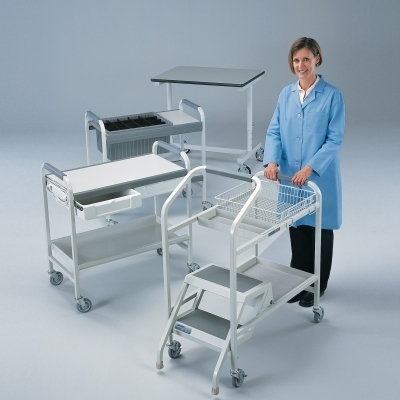 Not for use with Hydraulic Lift Base Stands. 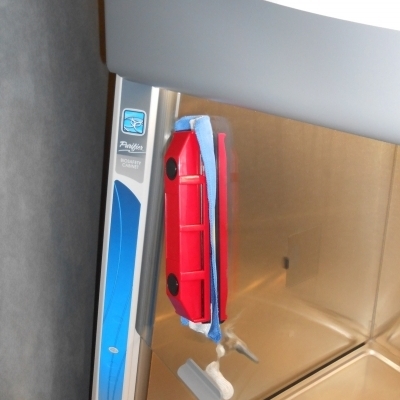 Installation is required. 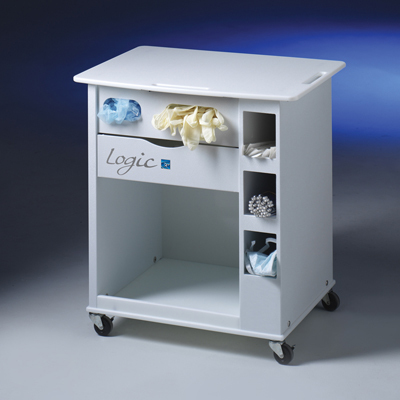 Low Profile Cart that fits easily under a Logic+ Biosafety Cabinet stand for easy access of supplies. 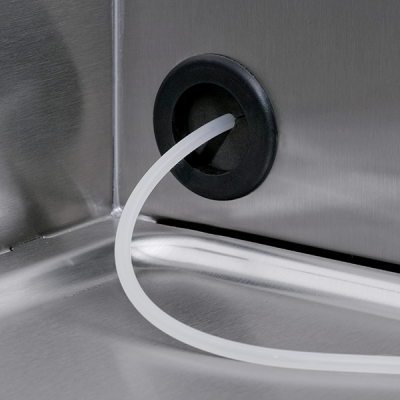 Chemical-resistant polyethylene work surface. 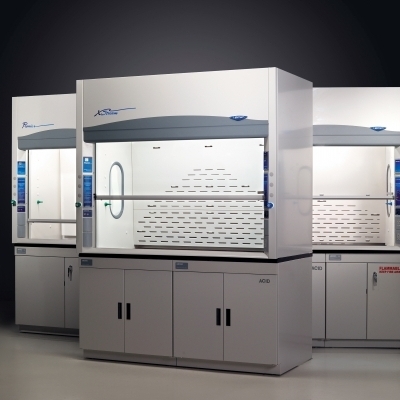 Find information on a broad range of fume hoods, ductless fume hoods, biosafety cabinets, clean benches, balance enclosures, nanotechnology enclosures and remote blowers. 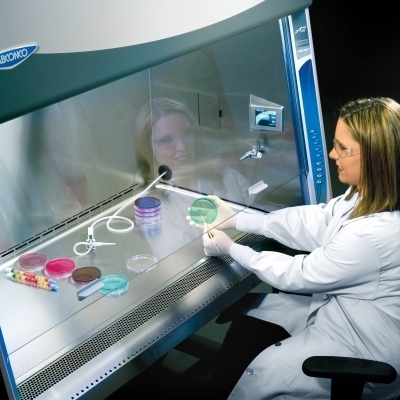 Class I and Class II biological safety cabinets are suitable for use with agents that require Biosafety Level 1, 2 or 3 containment. 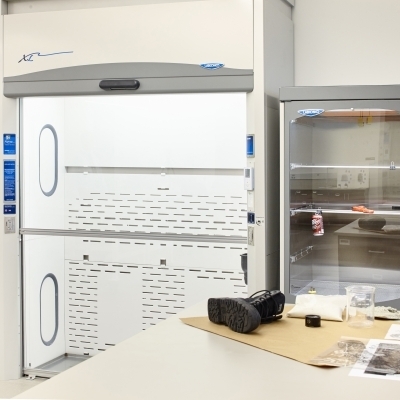 Labconco offers a variety of forensic equipment, including Protector Evidence Drying Cabinets, Protector Downdraft Powder Stations and CApture Portable Fuming Systems. 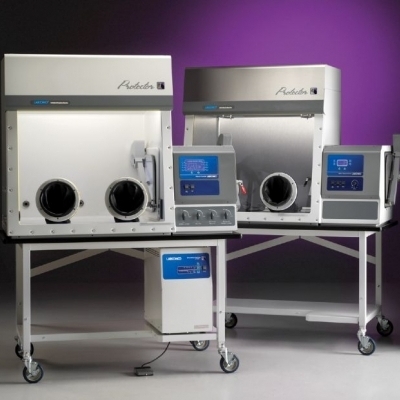 Labconco offers Filtered, Controlled Atmosphere and Combination Glove Boxes that provide a physical barrier between the user and materials inside.